U.S. Senator from Minnesota. Mayor of Saint Paul, Minnesota. Chief Prosecutor and Solicitor General. 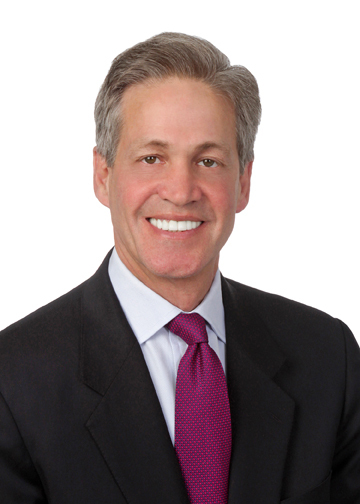 Senator Norm Coleman was a public servant for three decades before joining Hogan Lovells as Of Counsel in 2011. Working together to get things done has been his motto throughout his career and is certainly how he operates in the collaborative environment at Hogan Lovells. It also applies to how he works with former colleagues on both sides of the political aisle. Whether it is on Capitol Hill, in corporate boardrooms or in foreign consulates, Senator Coleman utilizes his relationships and experiences at the highest levels of the political process to help clients. He has the unique ability to quickly dissect issues and frame solutions to challenges, all with his characteristic warm manner. Senator Coleman is a sought-after champion for clients looking to navigate the complexities of the Washington political and regulatory process. Senator Coleman’s breadth of experience makes him a go-to person throughout the firm. From his service on the prestigious Senate Foreign Affairs Committee, to his work as an urban mayor, to bringing the NHL back to Minnesota, Senator Coleman has a wide variety of skillsets he regularly puts to use for clients. The concept of service is close to Senator Coleman’s heart; he is active in a variety of political organizations and non-profits. He serves as Chairman of the American Action Network, a center-right “action tank” located in Washington, D.C. He sits on the Board of the Network’s sister organization, the American Action Forum, a forward-looking policy institute dedicated to keeping America strong, free and prosperous. He is also a member of the Advisory Council of the U.S. Global Leadership Coalition, and served for eight years as a Board member of the National Endowment for Democracy.